Some of the most beautiful homes in the country are in Miami. If you’re a homeowner in the Miami area you’ve probably experienced a bit of home envy when you visit the homes of friends who have hired a professional interior designer to makeover their homes. No matter what your personal style or your interest in furnishings when you design your own home décor you are sure to miss a few important facets of the overall look that you are trying to pull together. There is a certain flair and completeness that only comes when a professional interior designer puts together a home, certain finishing touches that make it clear that every detail has been considered. 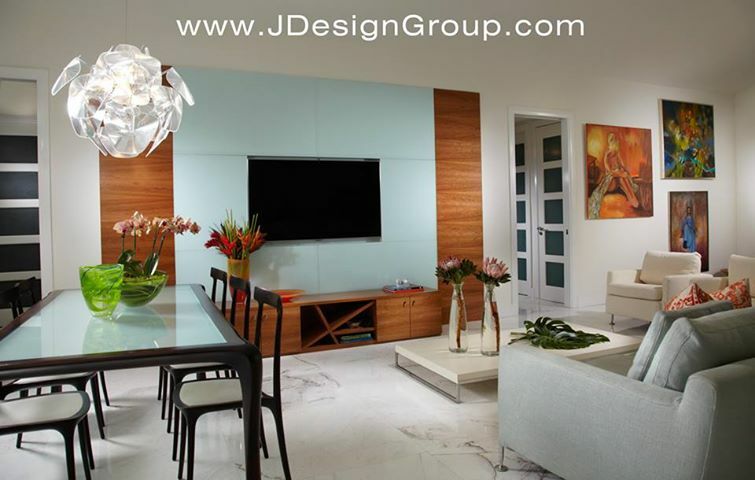 An interior designer in Miami can help you pull everything together to create a theme and elegant décor for your entire home. Sure, a beach theme may be kitschy considering it is Miami, but there are many ways to turn your beach home into an elegant showplace without losing the comfort and homey feeling that you prefer. 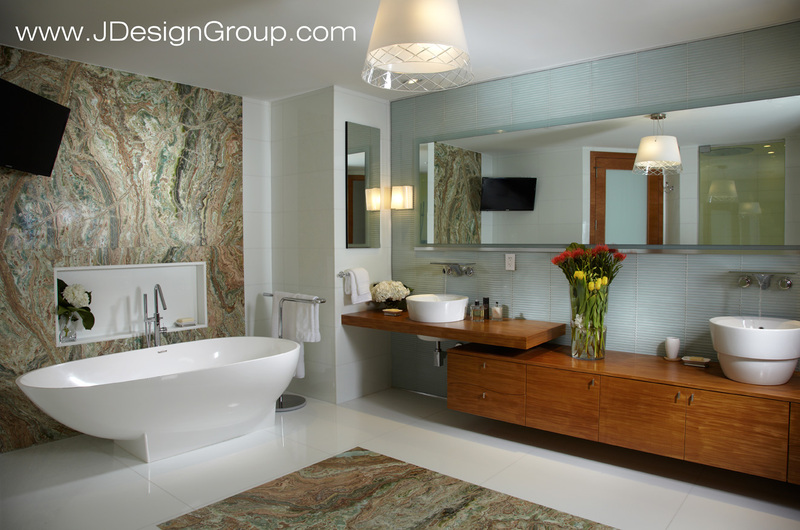 A professional interior designer can help you makeover your entire home from the bathrooms and bedrooms to your home office, den and even kitchen. From carefully chosen paint and trim selections to lighting and artwork an interior designer will completely re-do your home in elegant matching color themes, wonderful lighting choices and beautiful artwork and pieces of décor. Your furnishings can be incorporated into the overall design or replaced with pieces that fit your new style. Consider how nice it would be to have a kitchen with appliances, flooring and walls that flow together perfectly within the room and with the surrounding areas. Having complementary themed décor throughout your home doesn’t mean that each room can’t have its own personality and flair. Something as simple as the wainscoting on the wall can tie different aspects of the home together. Tackling home décor projects can be overwhelming when you do it yourself, you will probably do one room at a time and once you’re done it still won’t have that pulled together and overall theme look that you want. Those homes that give you home envy are put together down to the smallest detail, even their doorbell and welcome mat are part of the whole look. You too can have a home that makes others gaze in awe when they walk through your door. Miami is known as a city of luxury. Your home can reflect that same spirit of Miami when you get help from an experienced interior designer to makeover your home. If you want your home to join the ranks of Miami’s most beautifully decorated homes let a professional help you make it happen. Just because you hire a professional doesn’t mean that your opinion and taste doesn’t matter; you will have plenty of input into the decisions but you’ll have another person to help fill in the blanks and catch the things you miss. 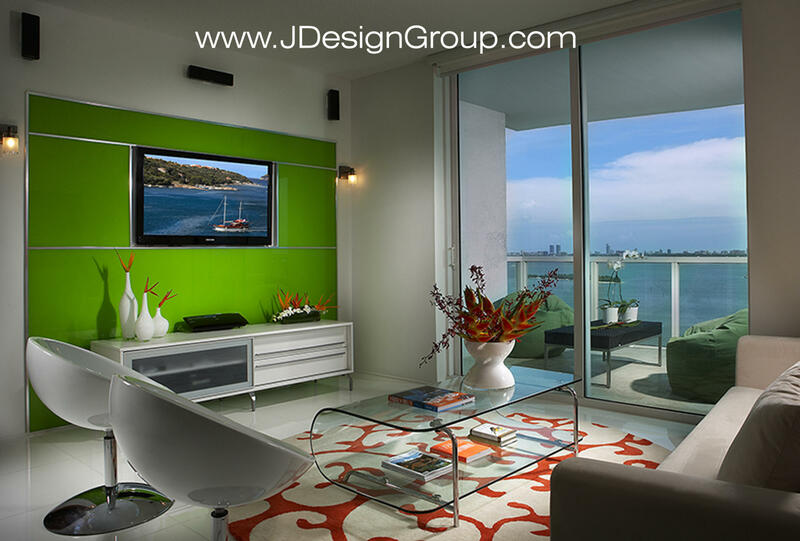 How can J Design help you today?